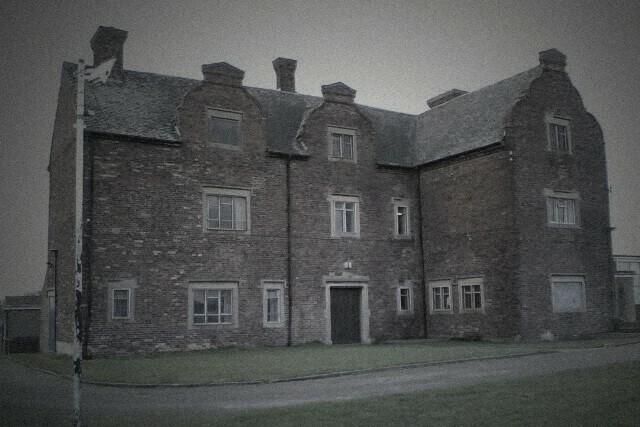 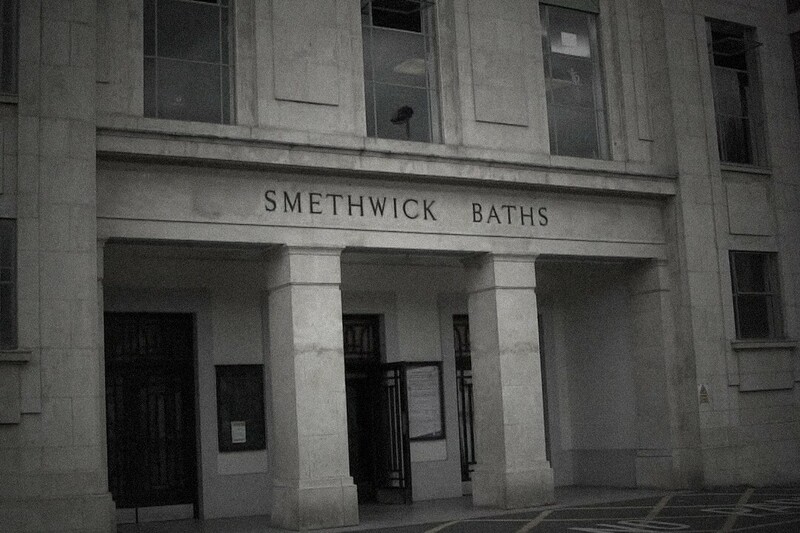 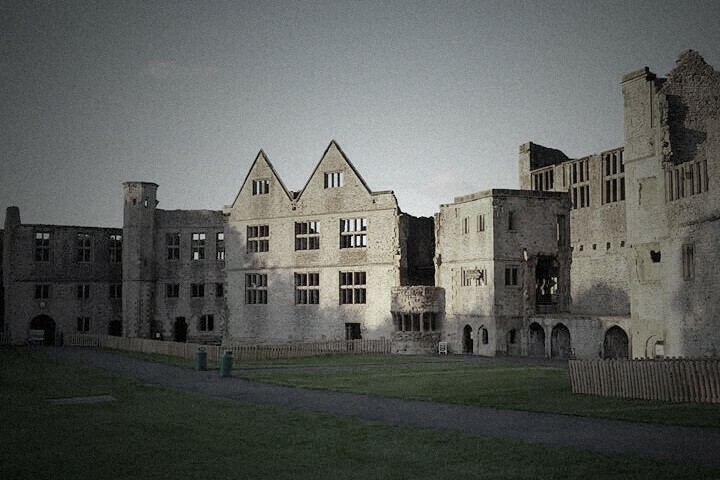 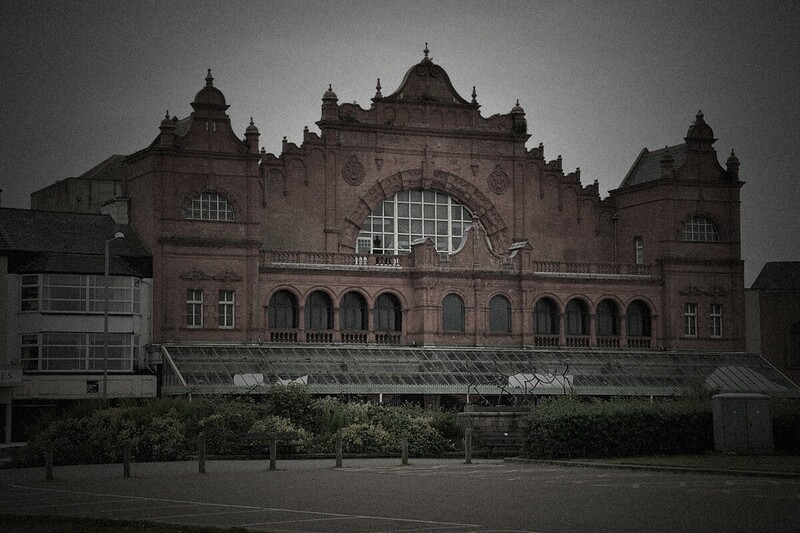 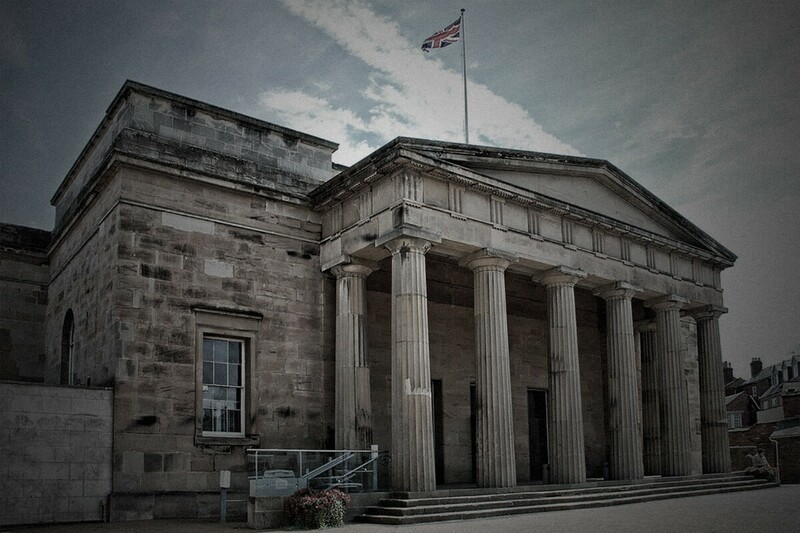 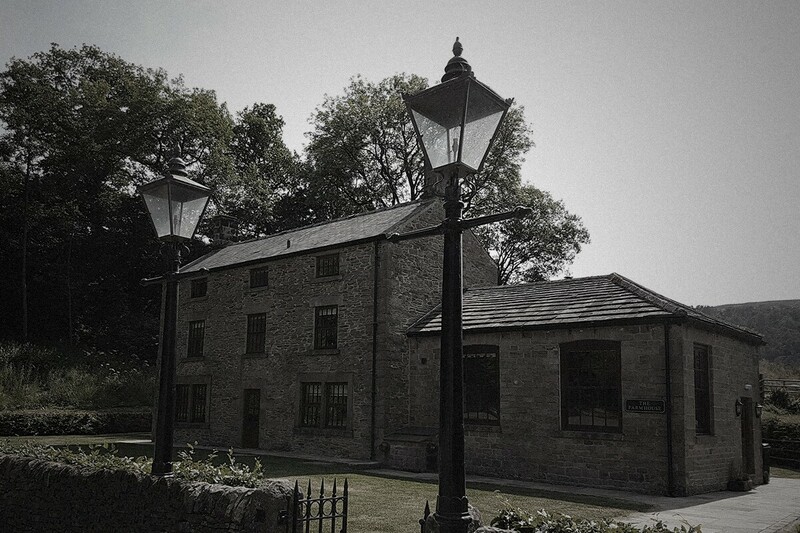 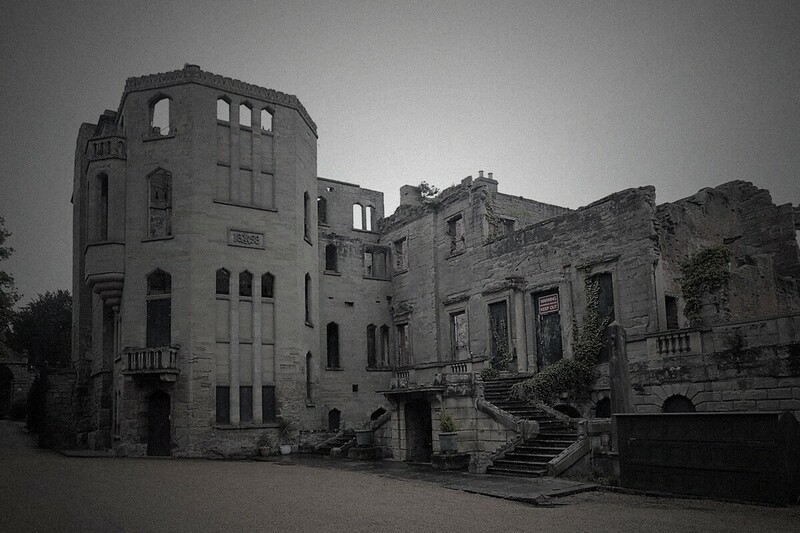 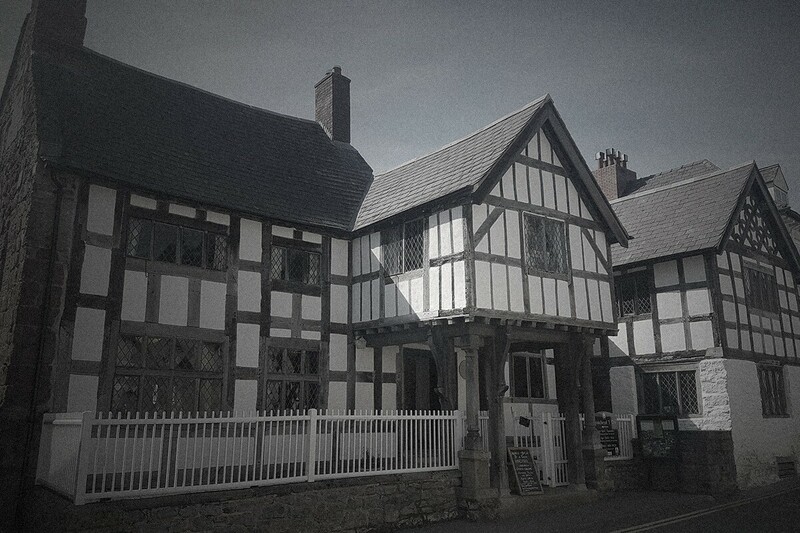 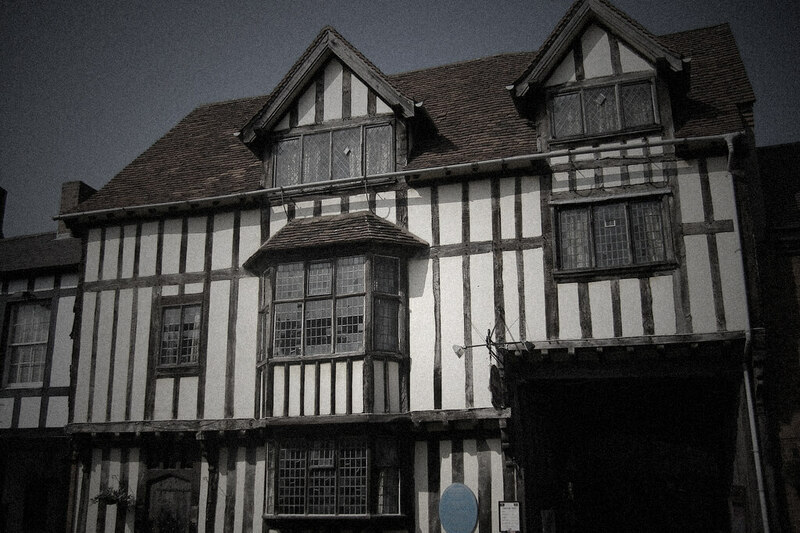 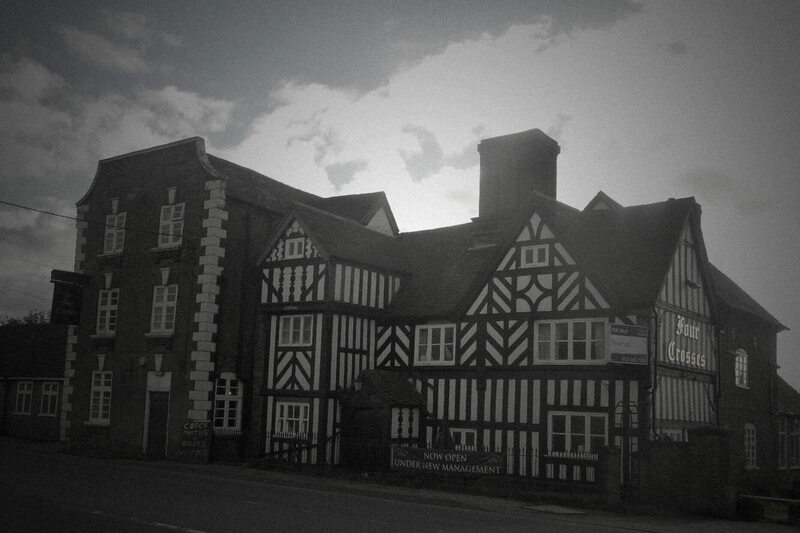 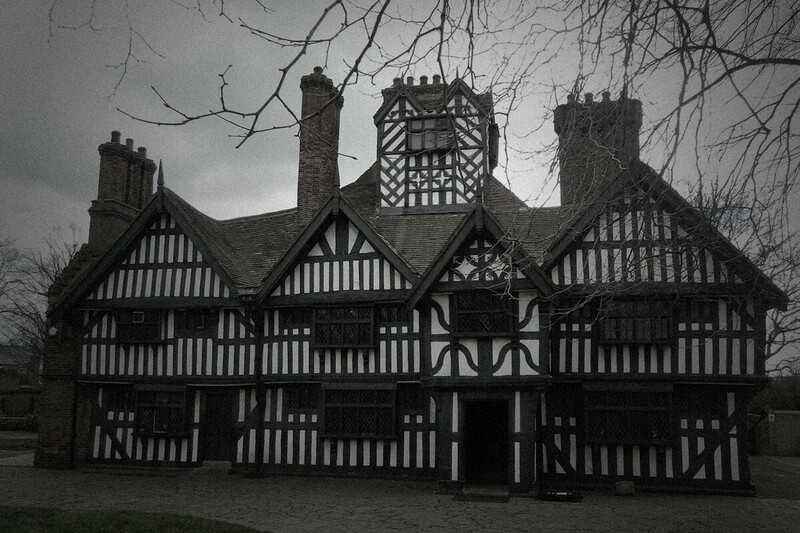 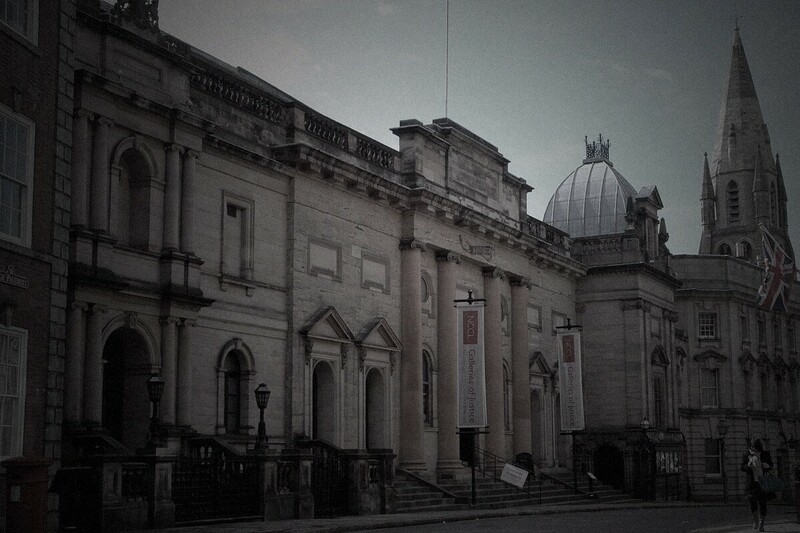 Believed by many to be the Most Haunted Site in Britain, if not the world. 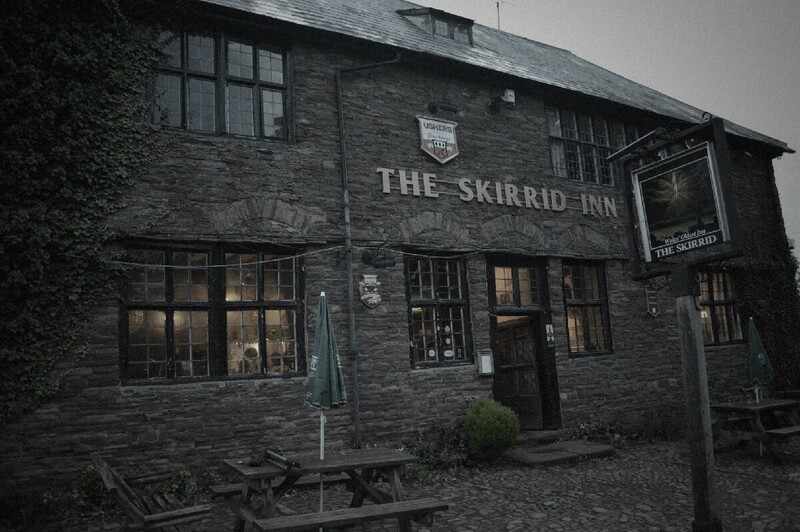 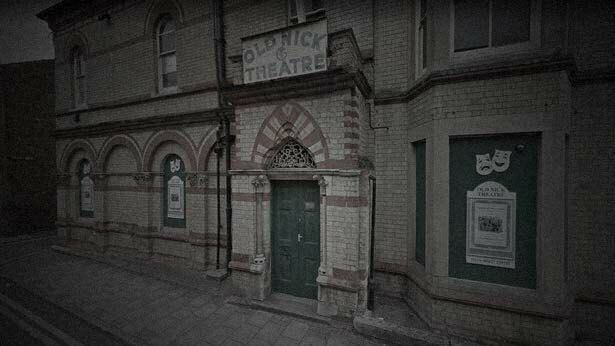 Spirits within this ancient building are not known to either be friendly or good mannered. 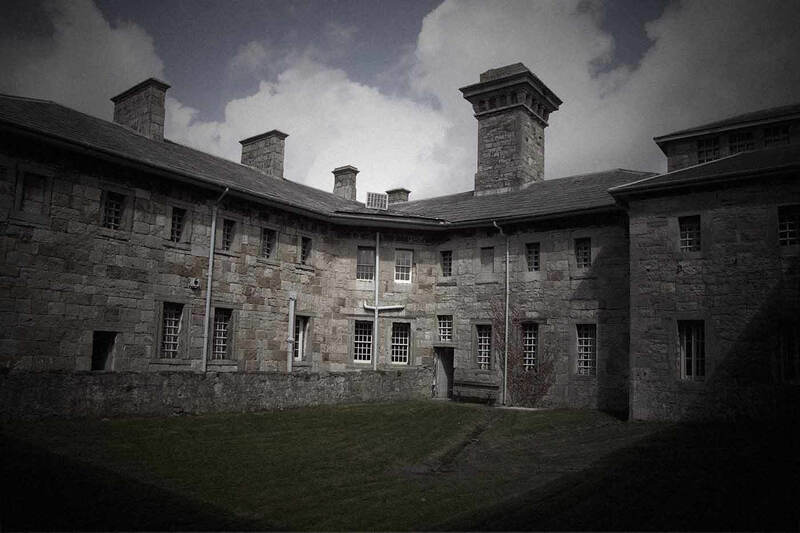 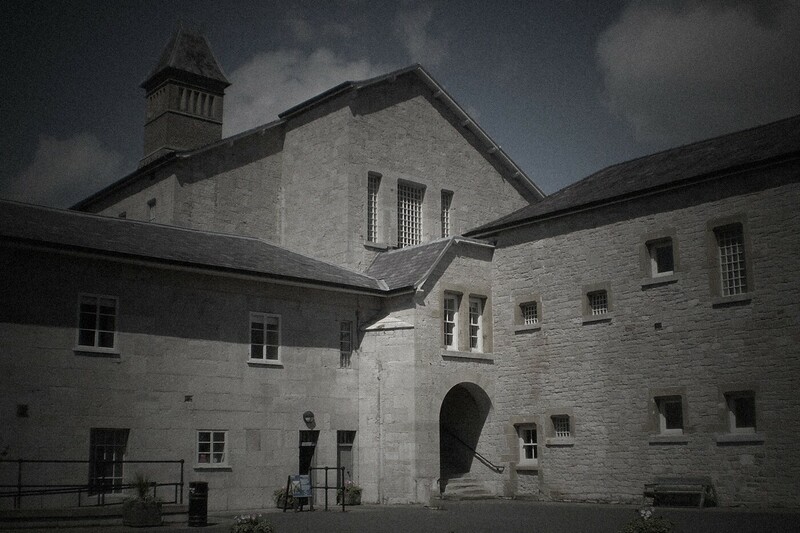 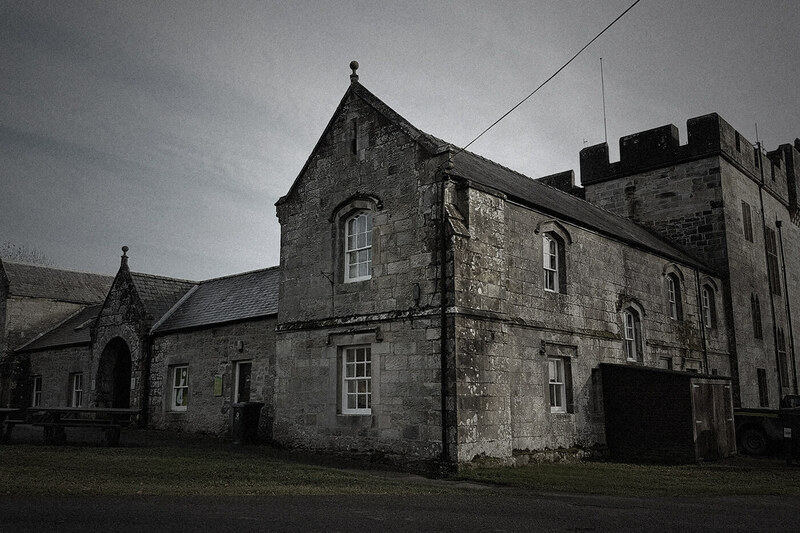 Not for the feint hearted, whilst the building being used for many other purposes as well as a jail, a ghost hunt at Beaumaris Gaol is sure to excite even the most experienced ghost hunter! 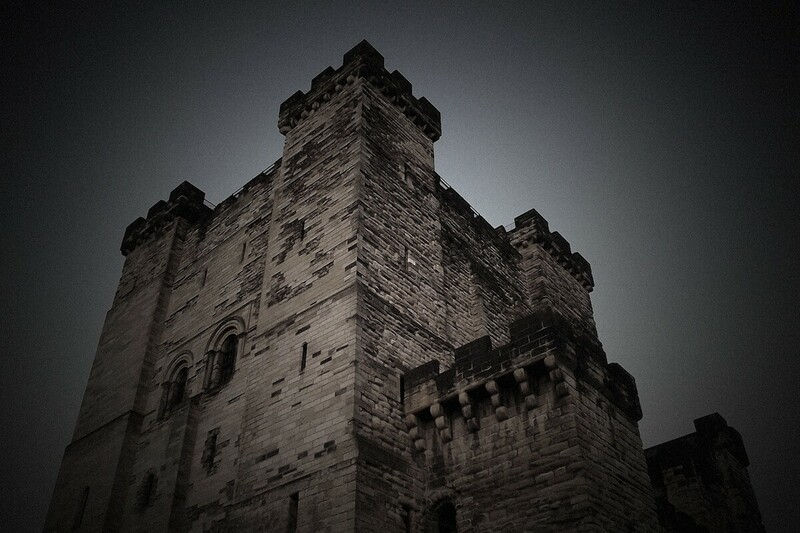 Enter the tower and step back in time for a ghost hunt experience at Castle Keep. 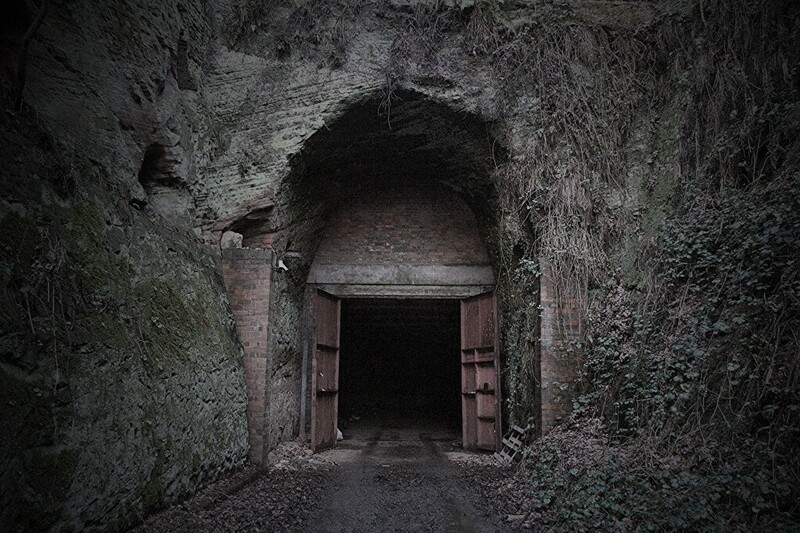 Creepy tunnels to explore & investigate. 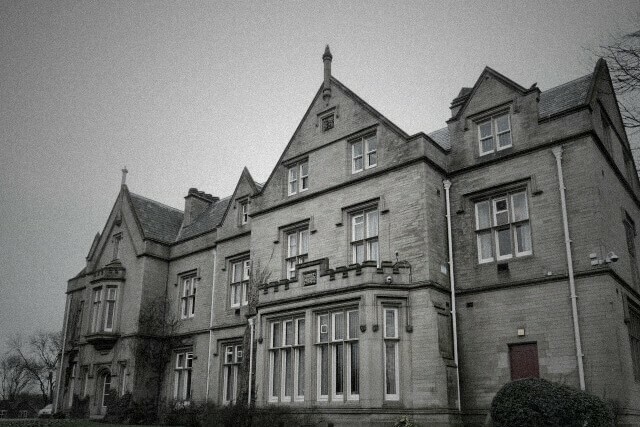 Pitch black and only one way in and out! 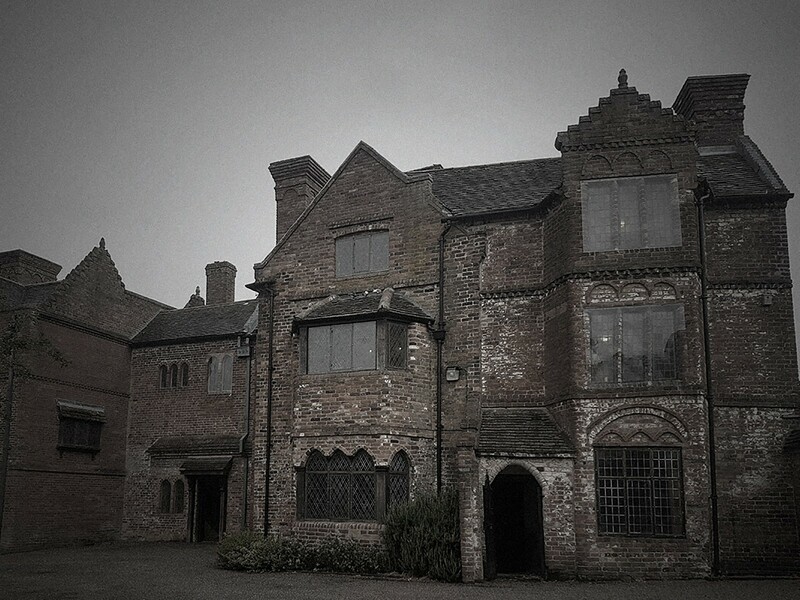 A popular visitor attraction by day - but by night it is said to be one very active location rife with paranormal activity and dread! 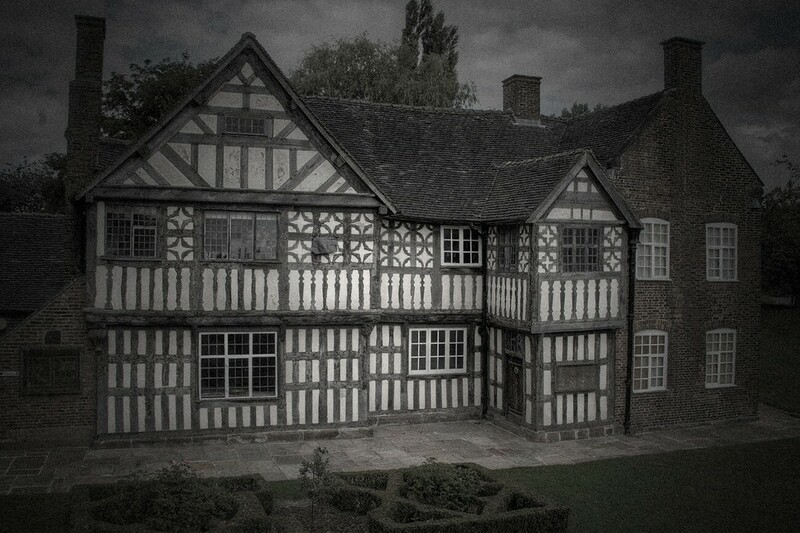 This highly prized location to investigate has seen ghost hunters from the world over search its many levels for ghostly activity. 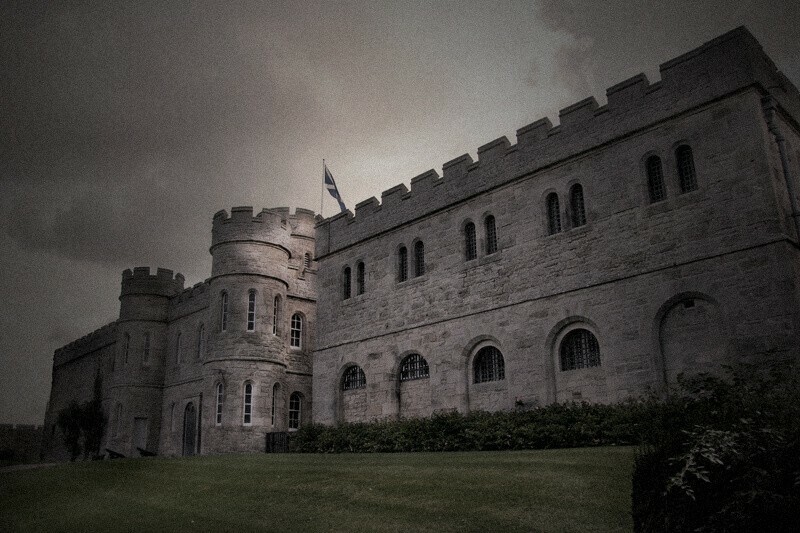 Situated on the Scottish Borders, for a frightful night of ghost hunting we hope you are ready for a spooky night you certainly won't forget! 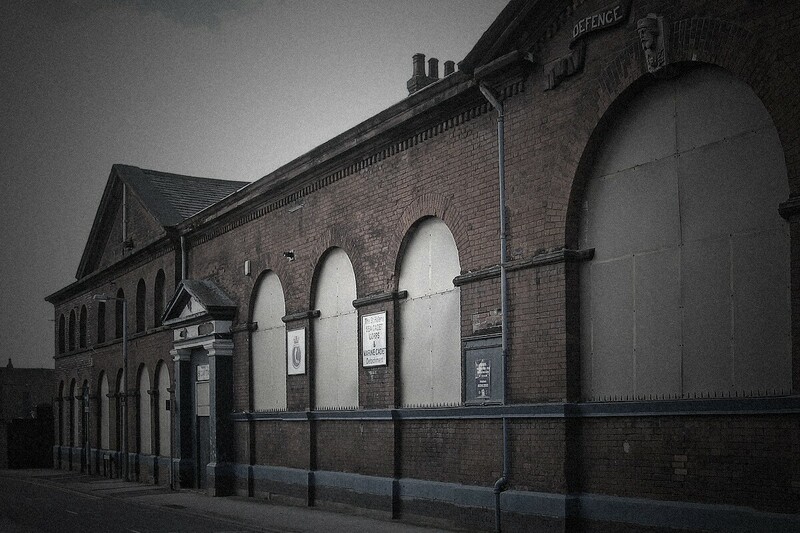 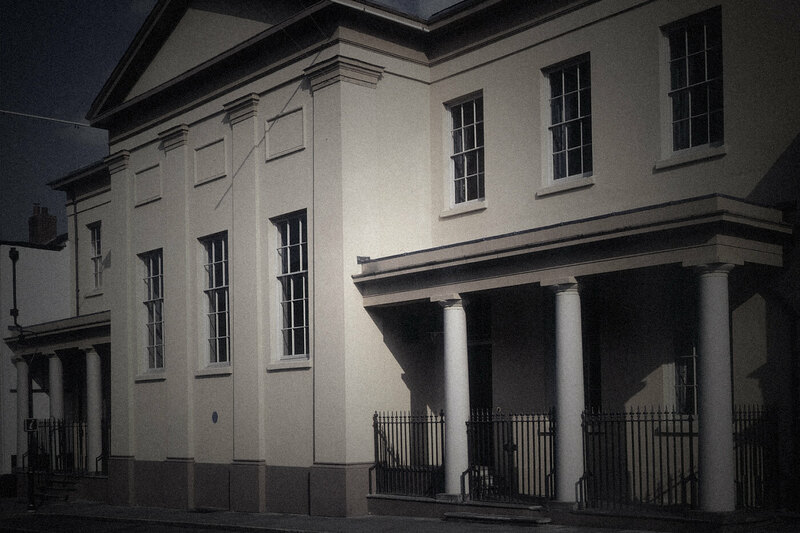 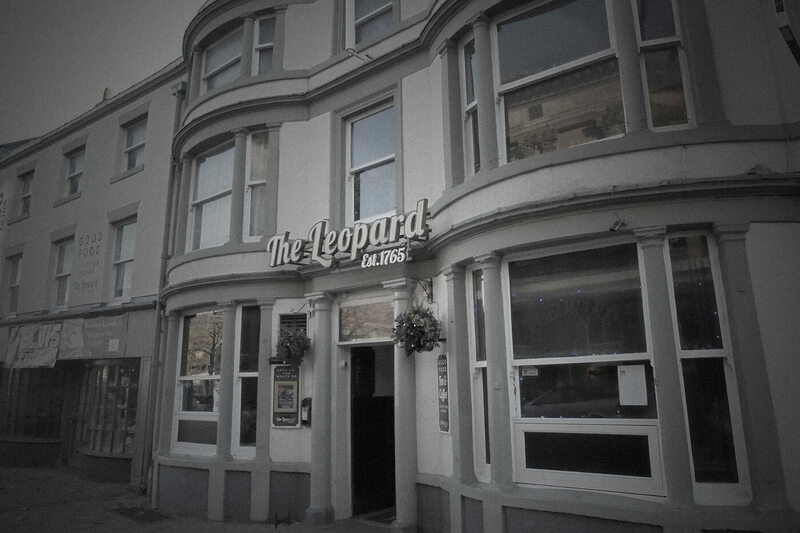 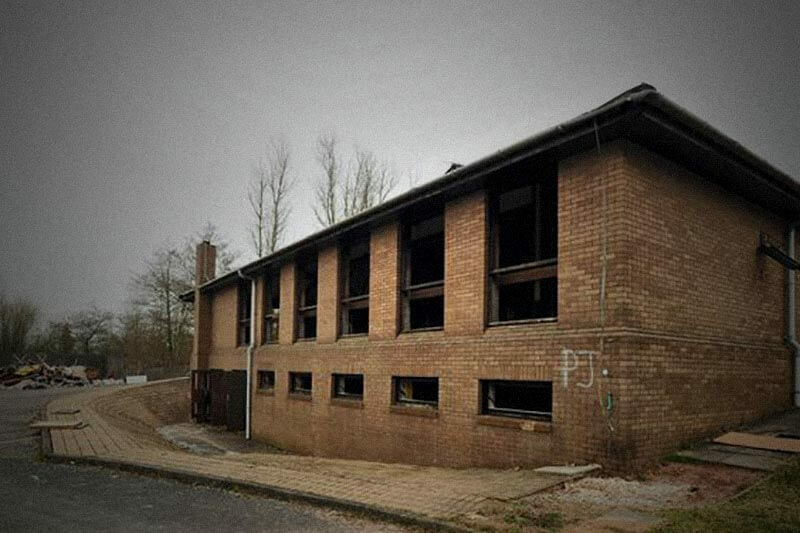 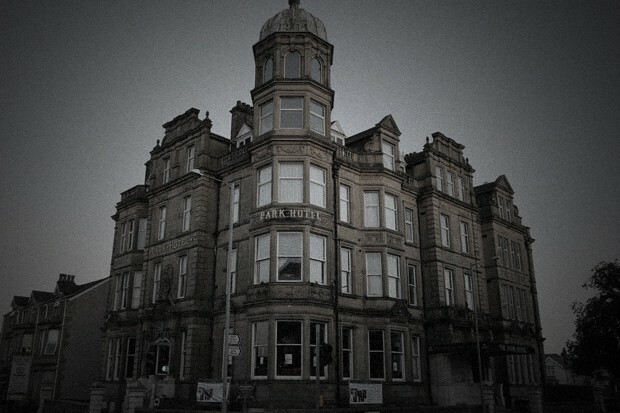 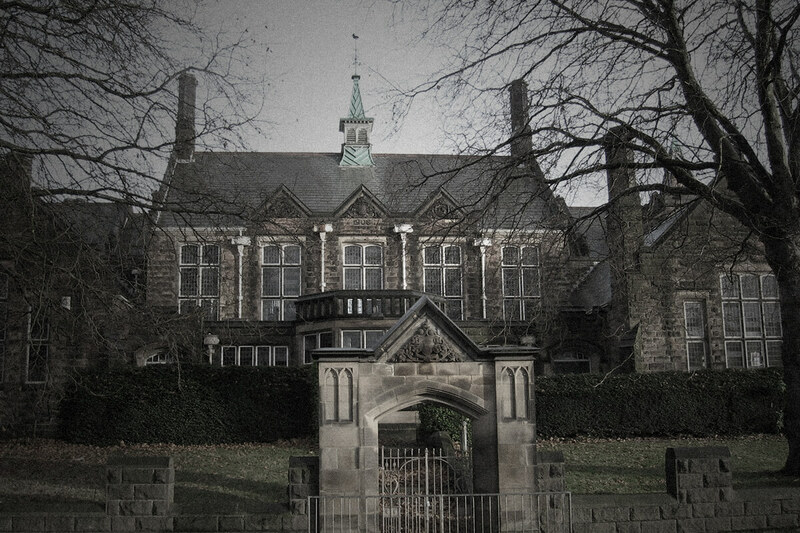 Located in Port Talbot, South Wales this is a location you simply must visit for an overnight ghost hunt. 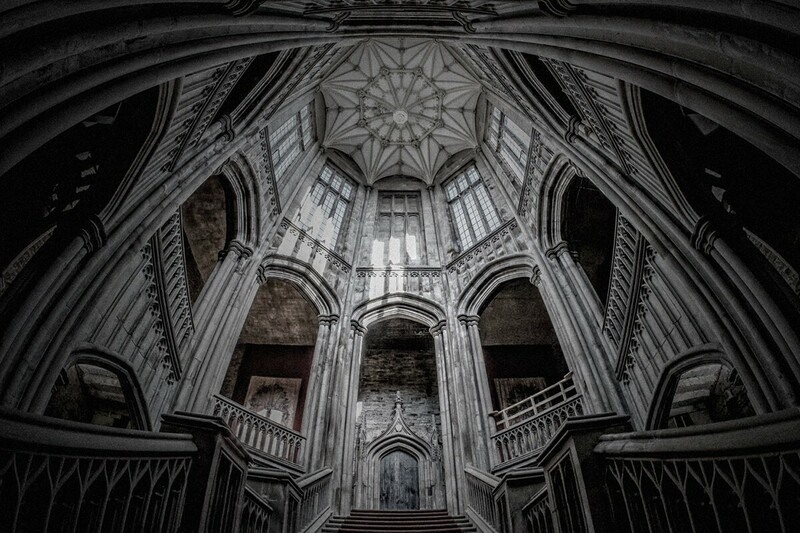 This towering Gothic mansion is a location of great beauty, but also of sheer fright! 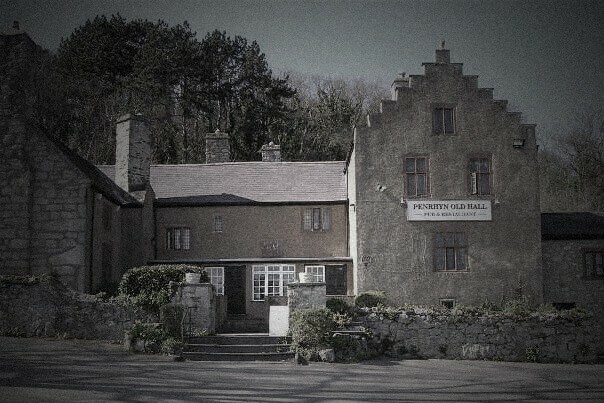 A truly unique and fascinating ghost hunting experience - unlike other locations, Pen-y-Lan Hall is lived in and is still a family home. 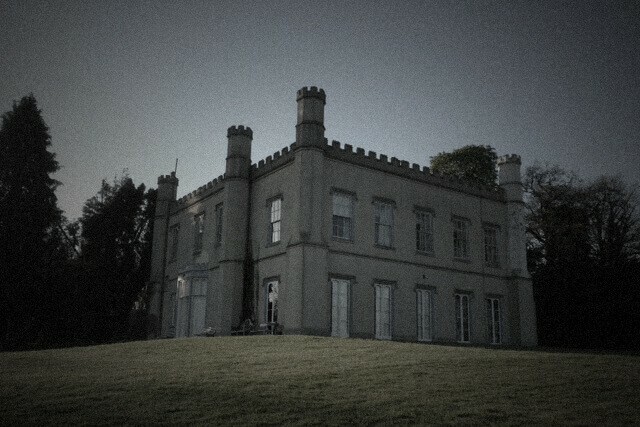 No other ghost hunt location can compare! 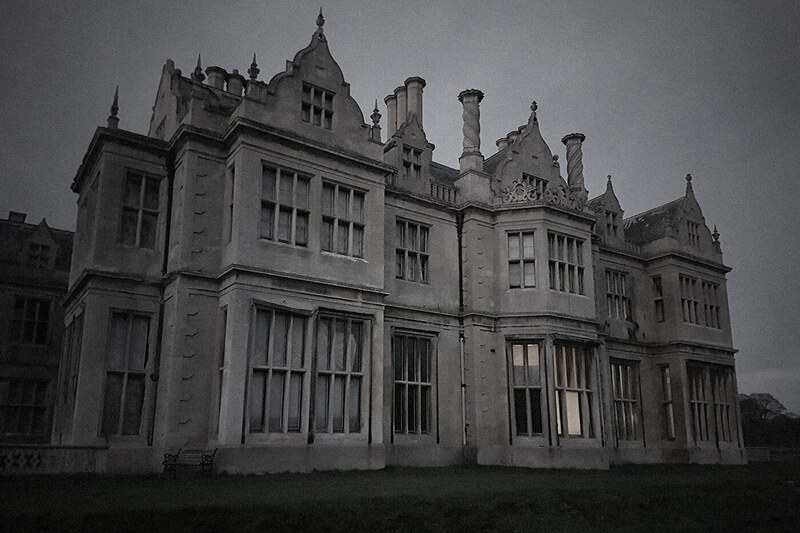 What spirit will you encounter as you ghost hunt around the vast maze of servant’s areas at the abandoned and impressive Revesby Abbey? 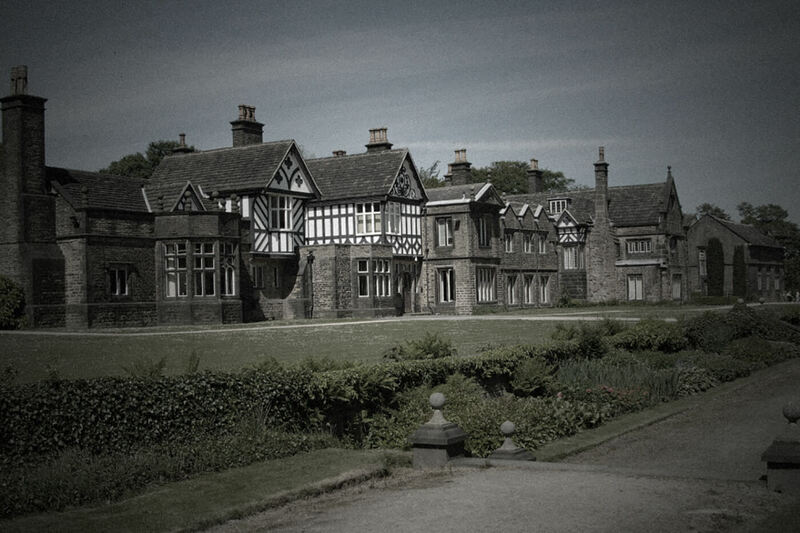 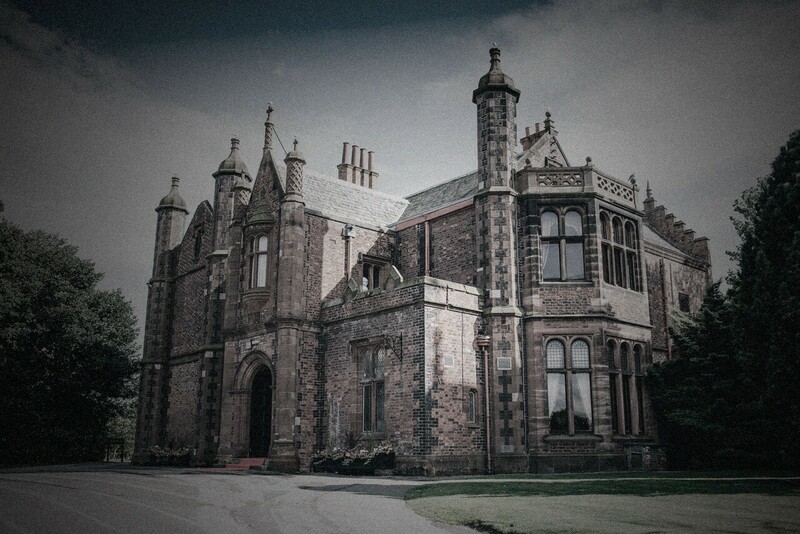 A favourite location of Haunted Houses', Ryecroft Hall has never disappointed and is a very active place for an exciting night of ghost huning for all! 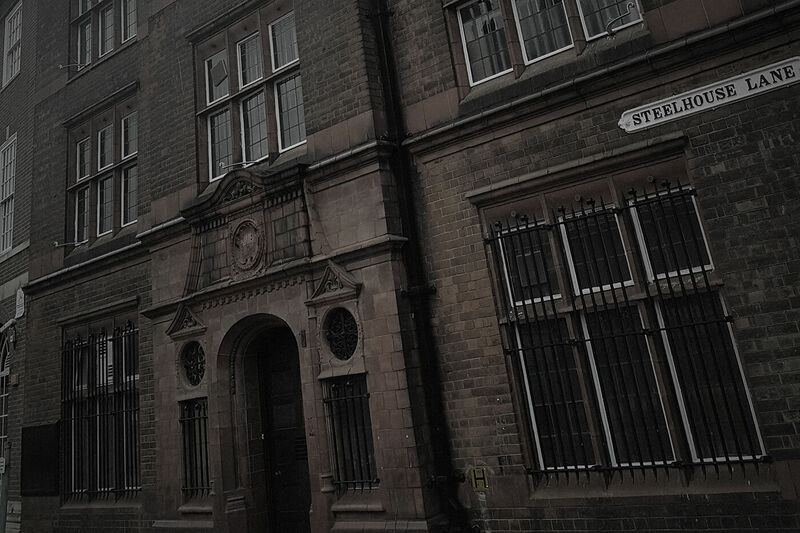 Steelhouse Lane Lock Up, also known as Sparkhill, is an oppressive prison well known for housing real members of Peaky Blinders! 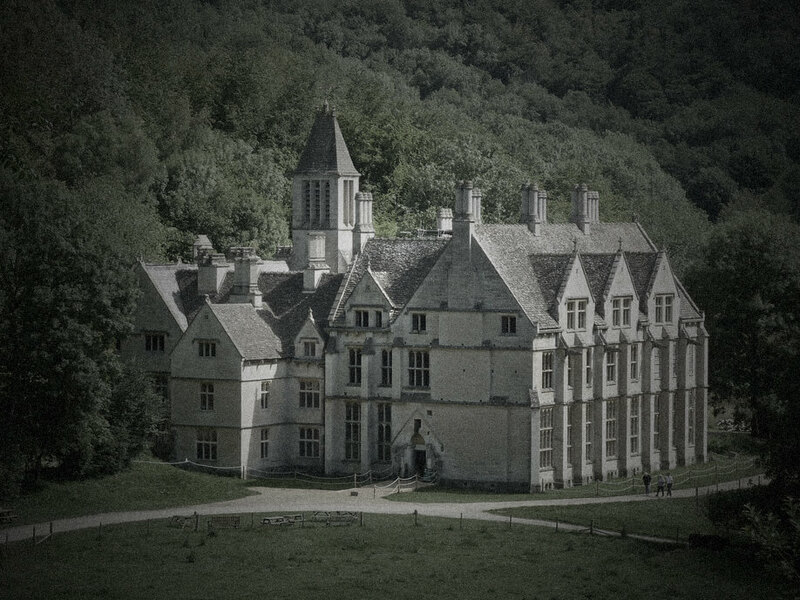 Explore exquisite oak panelled rooms, the ancient medieval castle room and a labyrinth of creepy underground tunnels and 12th century dungeon! 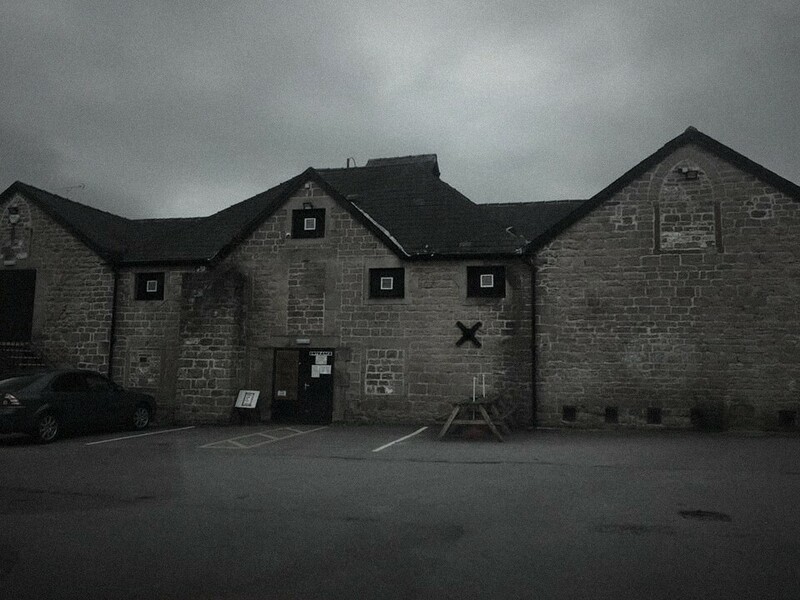 Be taken from a seemingly cozy town centre pub, into what will look like hell on earth. 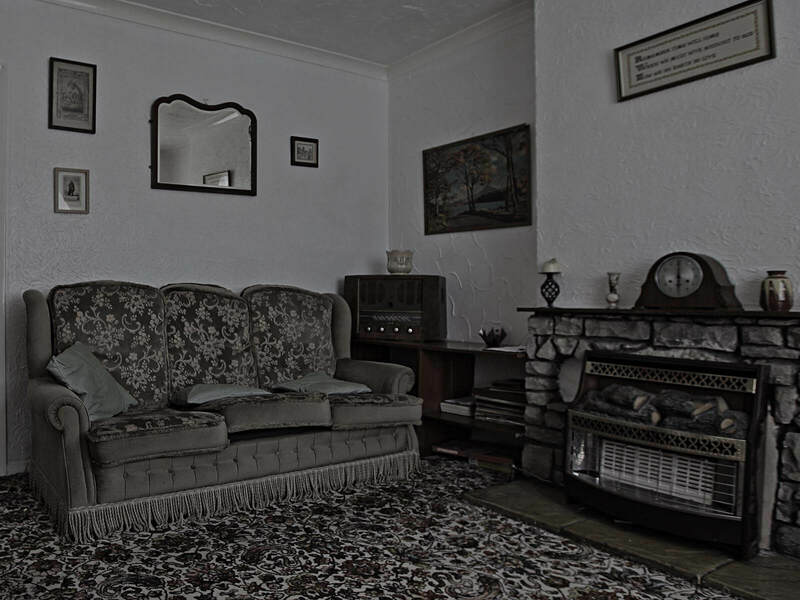 An area that would look just right in the creepiest of horror movies! 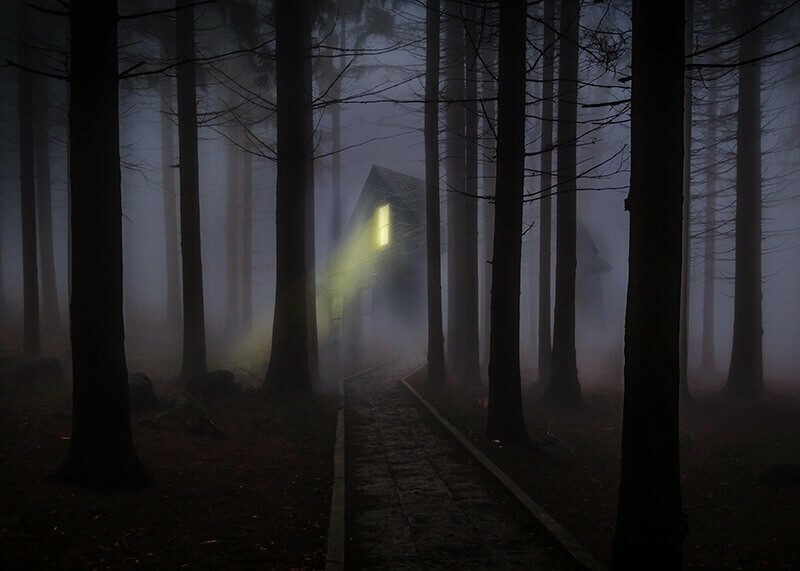 Home to the "The Mist Phenomenon" recently captured and seen in many news reports. 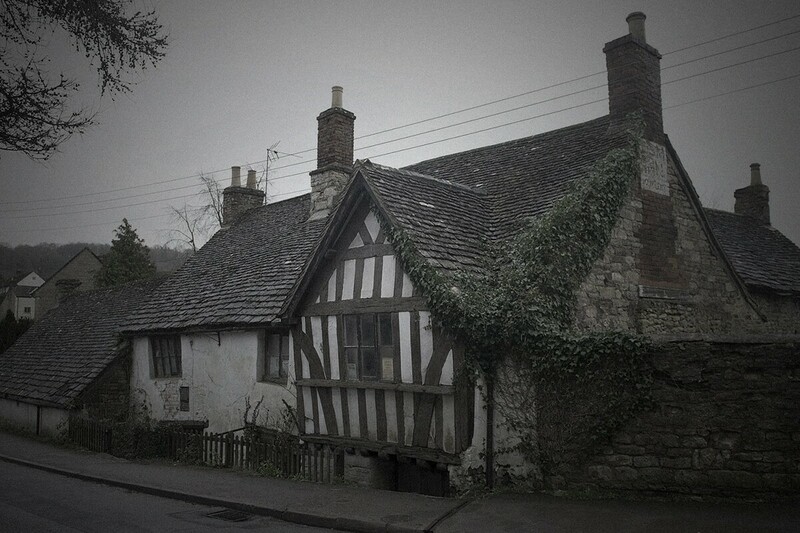 The Village is not for the faint of heart. 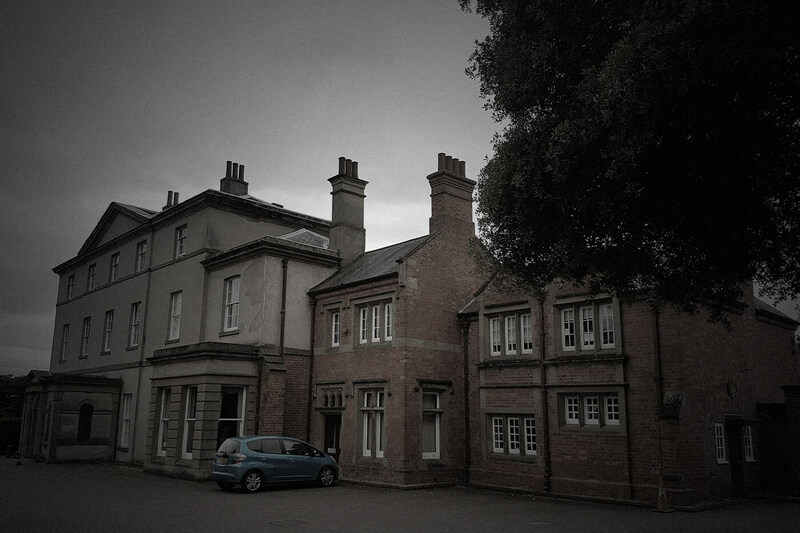 As you see Walton Hall loom over the tree tops in the distance, you will instantly recognise that this location is going to give you a great night of ghost hunting.